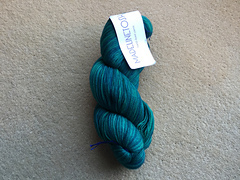 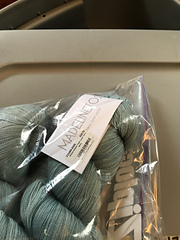 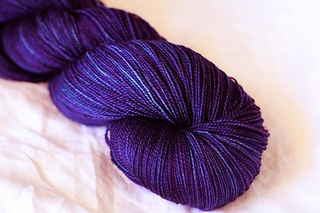 tosh lace is a multi-ply yarn. 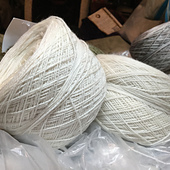 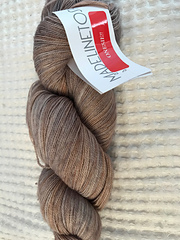 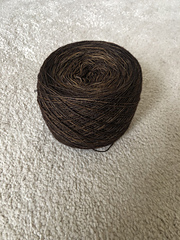 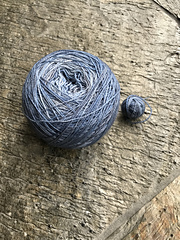 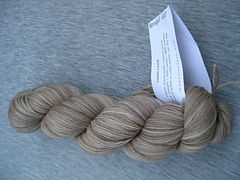 for a single-ply lace weight yarn see our prairie yarn base. 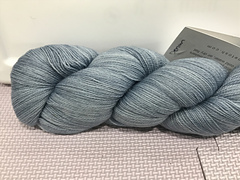 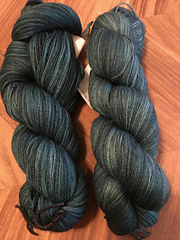 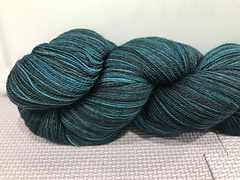 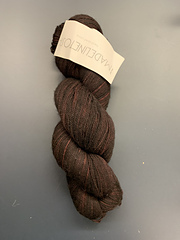 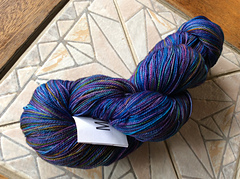 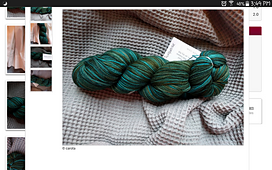 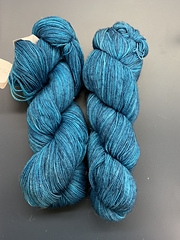 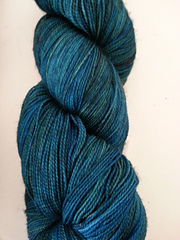 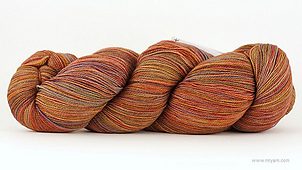 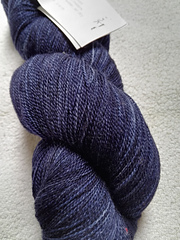 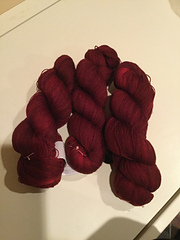 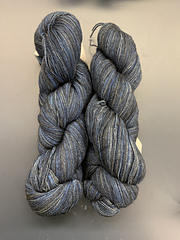 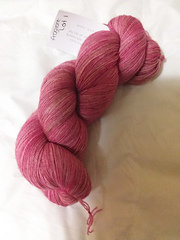 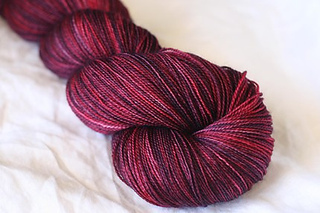 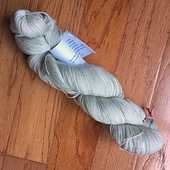 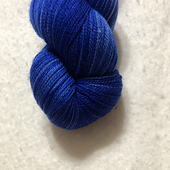 tosh lace is a 100% superwash merino wool, 2-ply yarn. 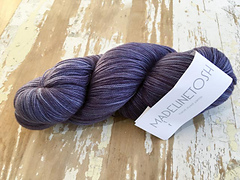 with a generous 950 yards per skein, one skein is more than enough yardage to complete a full sized lace project.